Proper diagnosis is key to providing the best treatment to individuals with neurogenetic disorders – disorders that share similar symptoms including developmental delays, seizures, motor issues, and lack of cooing, babbling, or speech. 50% of individuals with Angelman syndrome are originally misdiagnosed. Watch our video to learn more. 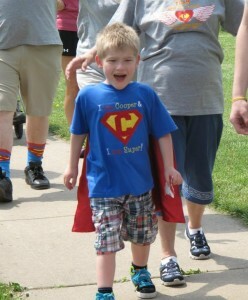 If you feel your child may have Angelman syndrome, contact the Angelman Syndrome Foundation. Angelman syndrome is a severe neurogenetic disorder that shares symptoms and characteristics similar to those associated with other disorders including autism, cerebral palsy, Prader-Willi syndrome. Due to these similarities, misdiagnosis is a prevalent problem. Late or misdiagnosis may cause individuals to lose opportunities for early intervention programs, resources, personalized support and life-saving treatments. 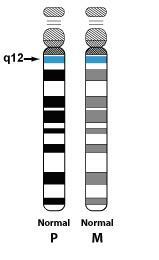 A blood test can detect up to 80-85% of individuals with Angelman syndrome by identifying whether the UBE3A gene is functioning properly. For the remaining 15-20% of individuals, an experienced clinician who is familiar with Angelman syndrome can provide a clinical diagnosis. To find a clinician in your area, contact the ASF. 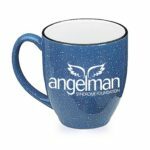 The Angelman Syndrome Foundation (ASF) provides direct support to individuals with Angelman syndrome and their families. Learn about programs and services for individuals with Angelman syndrome and support for your family, contact the ASF. Or contact the Family Resource Team.